A May trial has been set for a Dublin man charged with two counts of attempted murder. 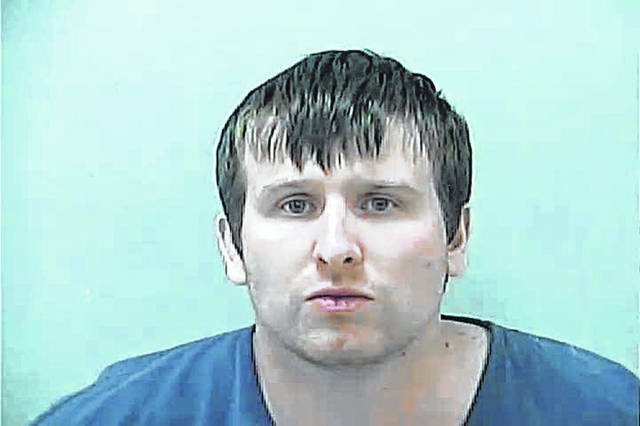 Ashton T. Packard, 28, appeared in Delaware County Common Pleas Court Monday morning where he pleaded not guilty to two counts of attempted murder, first-degree felonies and two counts of felonious assault, second-degree felonies. Packard’s trial was then scheduled for May 14. A pretrial hearing is set for May 1 at 4:30 p.m. Prosecutors report that on March 7, police were called to a Dublin residence by a woman who said Packard was attacking her and her husband. Packard was located in the neighborhood a couple hours later and taken into custody. Packard has been in the Delaware County Jail since his arrest and had his bond set at $500,000 when he appeared in Delaware Municipal Court shortly after his arrest. His $500,000 bond was continued at his arraignment in Delaware County Common Pleas Court Monday morning. Packard’s attorney said during the arraignment that they are planning to file for an evaluation to see if Packard is competent to stand trial. According to the Ohio Revised Code, if Packard is convicted he faces between two and eight years for each of the felonious assault charges and up to eleven years for each of the attempted murder charges.